Black Op won a Grade One at Aintree to round off last season, and before that he was seen finishing second at the Festival behind Samcro. 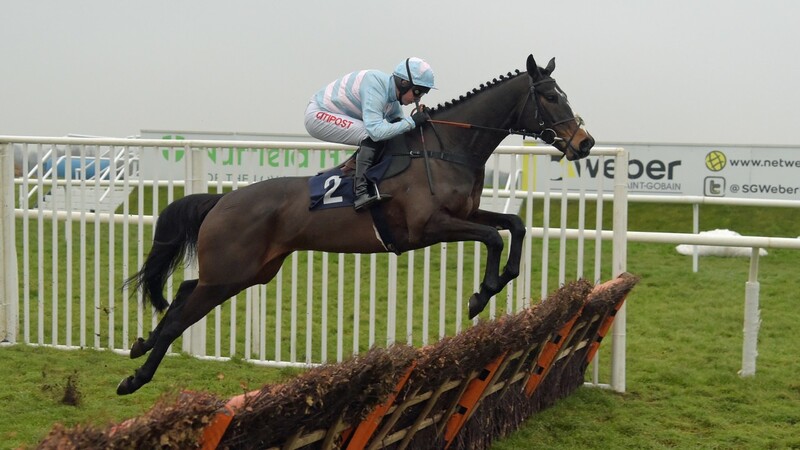 Right from when running in national hunt flat races the year before, this is a horse that has always looked like a staying chaser and we will see him for the first time over the larger obstacles on Friday at Exeter, where he makes his chasing debut. The race he begins in is a very good one, with plenty of other top horses in there, and some of those has chasing experience already so this will not be a walk over for Black Op. However, there is a reason why this horse is towards the top of the betting markets for the novice chase races at the Cheltenham Festival, and that is because people think he is going to develop into a lovely chaser, who will go to the top. Defi Du Seuil was the best juvenile hurdler two years ago, but had a poor campaign over hurdles last season. Apparantly he is back to his best now and ready to go chasing, and we have seen him once over the big obstacles already this season. He finished 5th in a good novice chase at Cheltenham, and can be expected to come on a little from that. White Moon is another horse that we have seen before over the big fences at Cheltenham, but unfortunately he will not want to remember the debut he had. He fell at the final fence in that race, and hopefully the memory of that hasn’t remained with him. He looks to be a chaser, and was in contention there in what was a good race so despite falling, that is the best peice of chase form on offer in this race. Topofthegame is the final horse to mention, and he is another horse who has ran once over fences and fell. He was send off odds on for that race, so clearly a lot was expected from him. That didn’t work out and he reverted back to hurdles for three runs last season. 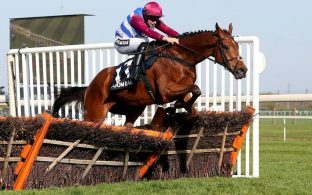 Those three runs were exceptional, he placed in a listed handicap, won a grade three handicap and was then beaten by a neck in another grade three handicap at the Cheltenham Festival. Although he went back to hurdles, he has always been considered a chaser like Black Op, so it will be interesting to see how he goes here. A total of seven go to post in this race, but four of those appear to be standouto candidates. The eagerly awaited chasing debut of Black Op will happen on Friday and if he wins this race, he will have already shown a good level of form. Of those against him, White Moon is the most interesting, had he stayed up at Cheltenham he would have gone close to winning and that was a very good race. He will need to show us that he isn’t feeling the affects of his fall and that his confident hasn’t taken a dive because of that. However, no matter how interesting he is, the one that people will be watching is Black Op, who could go to the top of the novice chasing ranks this season, and is the most interesting runner on Friday.